Another actor goes from screen to the stage: Kim Ji-hoon, most recently of SBS’s drama series Wish Upon a Star, is making his theater debut with the play University of Laughs. Kim has mainly played nice guys in modern dramas — his cold lawyer in Wish Upon a Star marked a successful change for him — and now he makes another change with a comic character in the play. Kim plays a passionate writer and said of this project, “I’ve been passed the baton from Bong Tae-kyu, who gave such an enthusiastic performance in 2009. 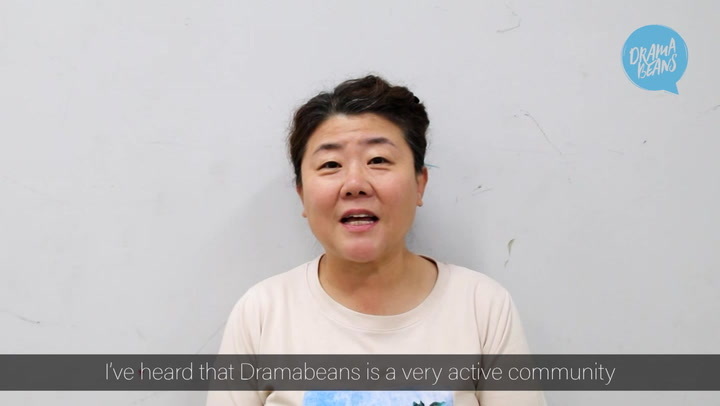 I do feel the pressure in following an actor who is so skilled at comic acting, but I’ll work hard.” The play was a huge hit in 2008 with Hwang Jung-min and Song Young-chang and boasted 100% ticket sales, and its encore presentations have also featured talented performers. This time will also include other name stars aside from Kim Ji-hoon, such as Jung Woong-in (Last Scandal of My Life) and Jo Hee-bong (Hong Gil Dong). The play is set against the 1940s backdrop of World War II, contrasting the tragedy of the times with a humorous outlook. In a society where censors are out to eliminate all forms of comedy, a particular theater company (the titular University of Laughs) specializes in humor. The play unfolds over a seven-day period as our comedic writer faces off against a cold-hearted censor. Why is he groomed so perfectly? I quite enjoyed his mix of Mr Darcy and Mr Palmer in WUAS tho' his character fell apart in the second half of the drama. I really miss Wish Upon A Star! He looks so good w/ his hair slicked back like he did for the lawyer role. Please do another kdrama soon!! mmmm ... is this based on the Japanese movie of the same title (University of Laugh / Warai no Daigaku) written by Koki Mitani? the storyline is similar to the movie. I hope this stage play would still be showing on July...it'll be my 1st time travelling to Seoul & it'll be a great treat to see one of my handsome "crushes" performing live on stage!!! JB, hope you can update us later..on the playdates & venue...please? thanks once more!!! I had the same thought. The Japanese film had the same title and story line and starred the classy Koji Yakusho. I think the Japanese film was adapted from a play too. isn't he due for another underwear endorsement around now? the last one in that one magazine was soooooo long ago. last week we learned about guyliner. now we need a term for men's lipgloss. JB? anyone? @ 3 Sonam, tottaly agree with u......he was so charming in this role! Just wish i could see his debut stage! Thnx for this article...I'm so happy for him however like Linda @12 I will surely miss seeing him on small screen or kdramas! i wished i cld watch this debut on stage in Korea but just getting back from that beautiful country, I guess I'll miss it unless it's still running when I decide to go back hopefully soon! Congrats & more power to you Kim Ji Hoon! I'm sure he'll deliver very well in comedy coz of his versatility! I hope also there's a chance that he could still do another drama in between? (not sure, sigh sigh) I love him in all his dramas & I was hoping after SFFTS that he'd be up to another drama project!